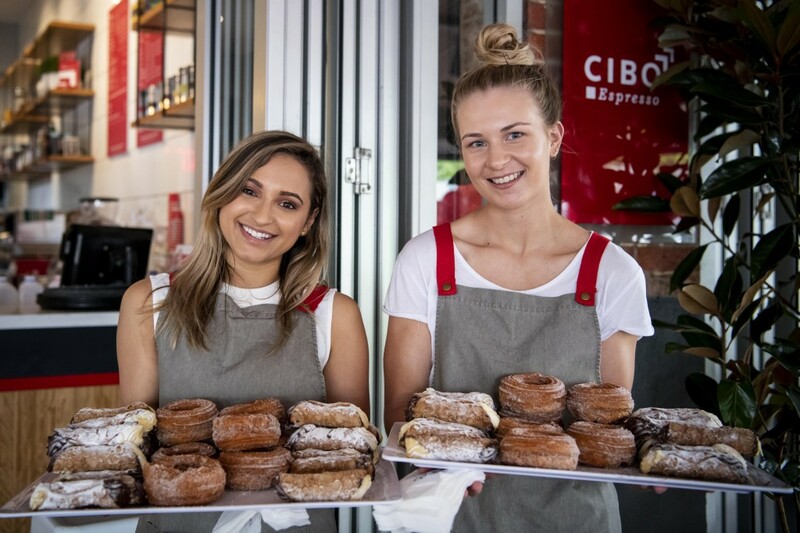 We’re giving away ten dream SA moments, when you order through the CIBO app or scan your loyalty card! 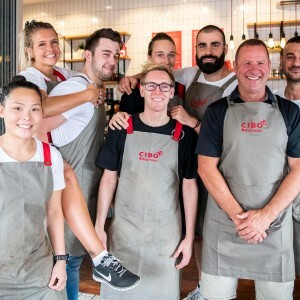 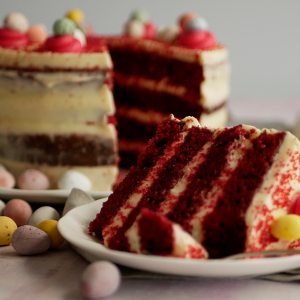 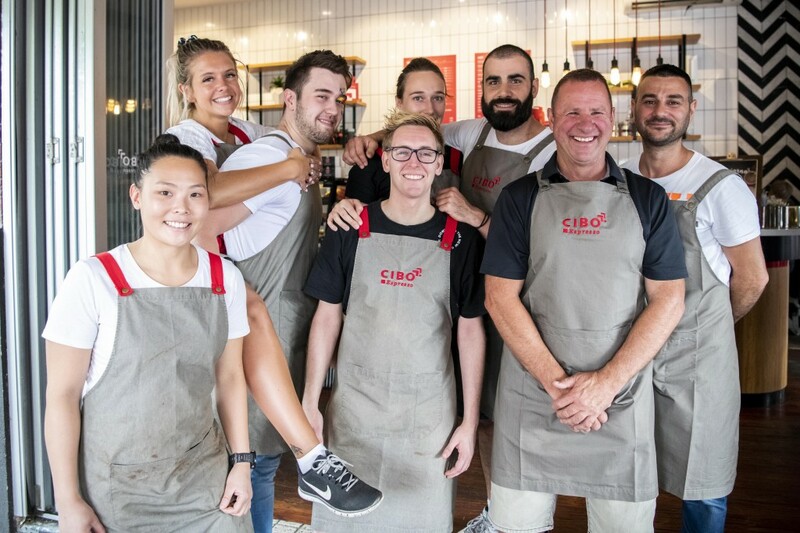 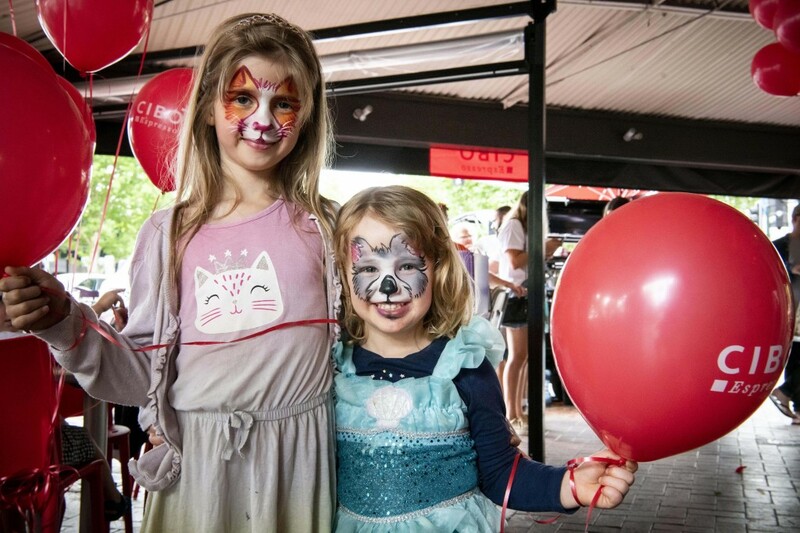 WIN one of ten amazing CIBO Moment prizes! 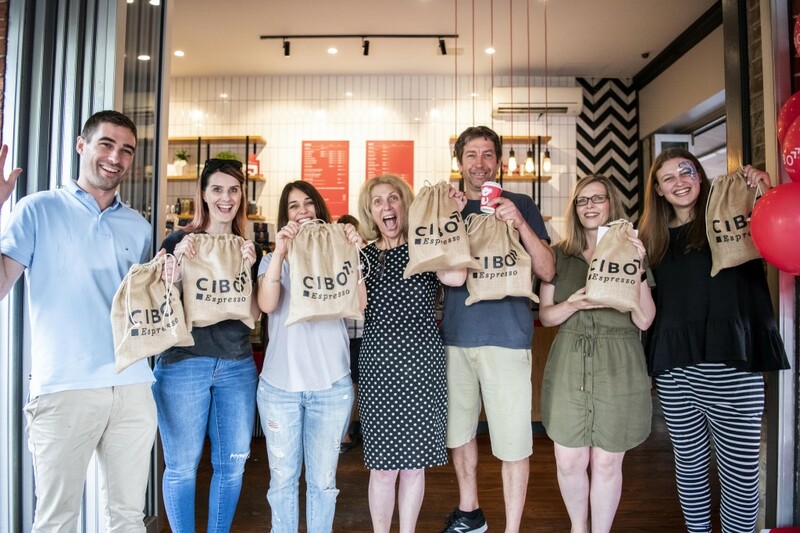 Congratulations to our lucky CIBO Moment winners! 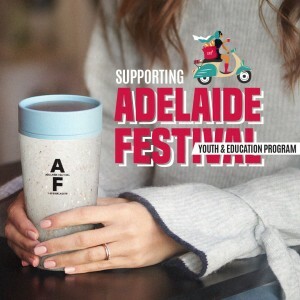 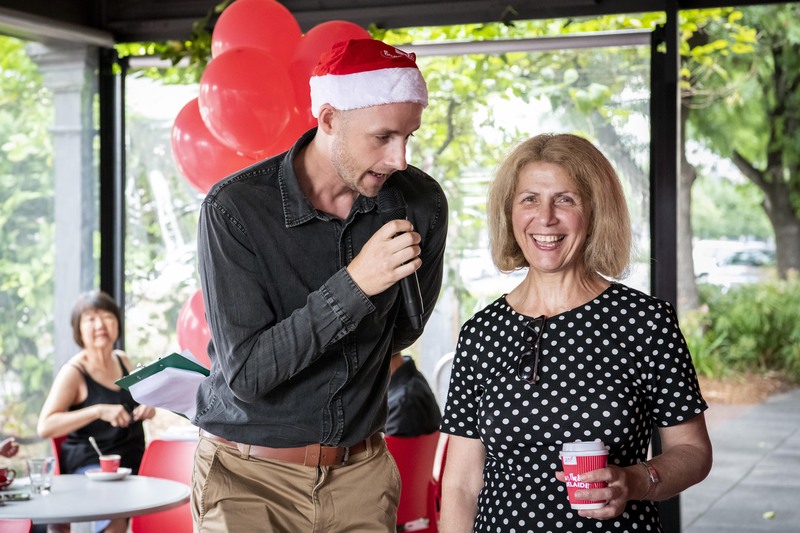 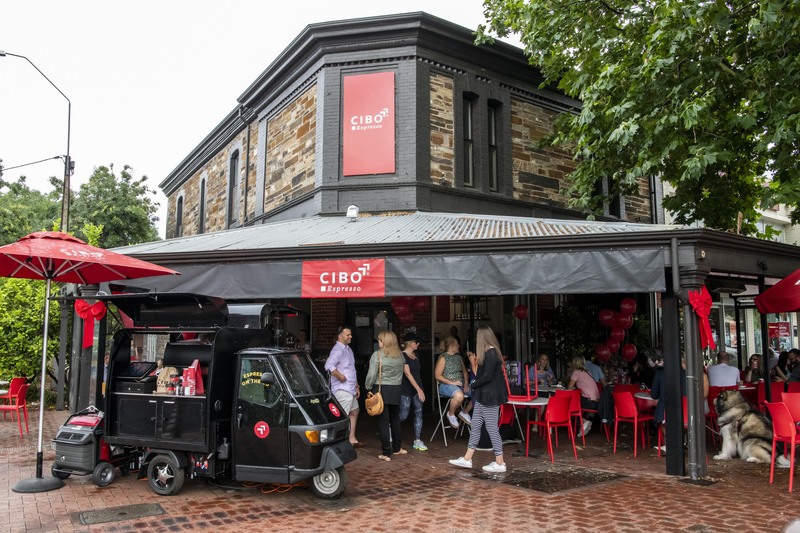 NOTICE OF AMENDMENT: The location of the venue for the activation event has changed from CIBO Espresso Rundle Street to CIBO Espresso Hutt Street.